Are you ever perplexed by those same questions? Who am I? Where am I going? What a comfort it is to have God’s authoritative answers in the Bible. Who are we? 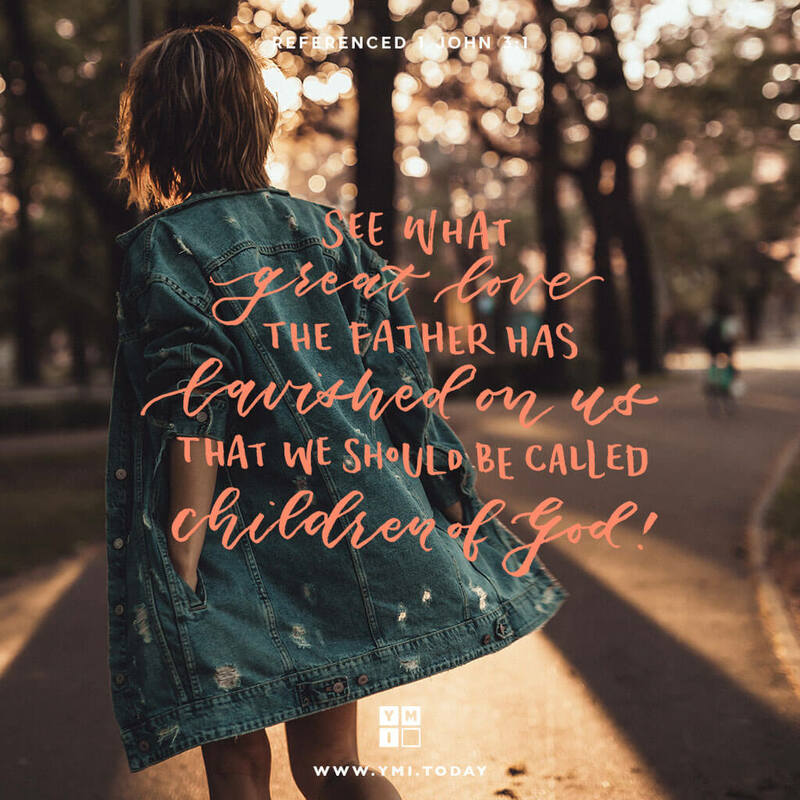 In 1 John 3, John calls his readers “children of God” (v.2). We become His children by receiving Jesus as our Savior from sin (John 1:12). And where are we going? John 14:1-6 tells us that one day He will receive us into a home He is preparing in heaven. Our Maker is not only the Author of science and history, but He writes the story of every member of Adam’s family—yours and mine. We can trust His answers.